By Azzief Khaliq in E-Commerce. Updated on November 29, 2018 . If you’re a follower of technology or business websites, you’ve probably heard of Bitcoin. Bitcoin is a digital peer-to-peer currency famed for its anonymity, independence from centralized authority and its high value. At the time of writing, one Bitcoin, or BTC, is valued at $1000. While Bitcoin may carry the impression of not-so-legal use such as its relation to the Silk Road as well as gambling websites, the growing popularity of Bitcoin has seen a large number of legitimate businesses opening up to the digital currency. Whether it’s new enterprises looking to cater to Bitcoin enthusiasts, or already-existing businesses adapting to the market, there’s no shortage of legitimate places for you to spend your Bitcoins. Here’s a list of 20. The University of Nicosia in Cyprus recently announced that they would begin accepting Bitcoins as payment for tuition and other fees. 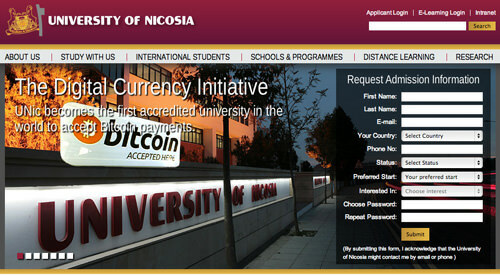 This makes the University of Nicosia the first university in the world to accept Bitcoins as payment. 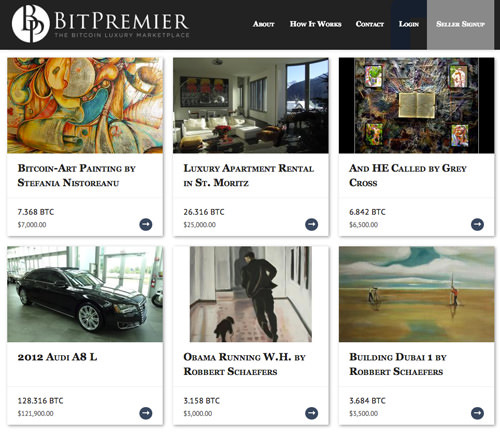 BitPremier is a luxury Bitcoin-only marketplace, where you can find anything from high-performance sports cars to works of art and even real estate. Gyft lets you buy, recieve, redeem and send digital gift cards for over 200 retailers, including Amazon, Sears, Target and GameStop. The best thing? 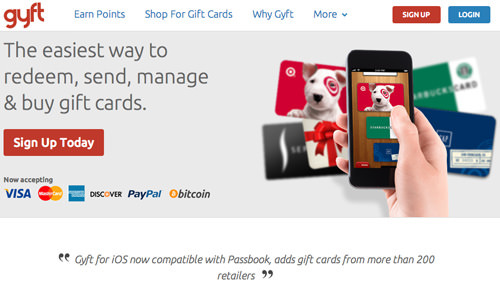 You can buy these gift cards using Bitcoins. 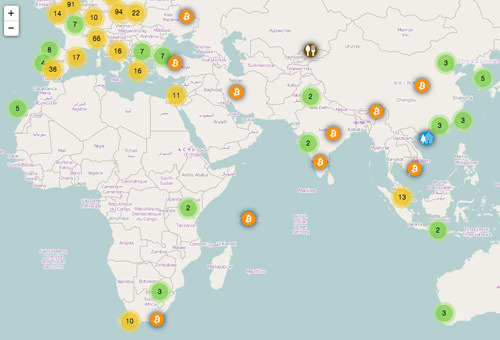 CoinMap is a map of more than 900 (at the time of writing) Bitcoin-friendly businesses all across the world, including restaurants, pubs, cafes and bakeries. 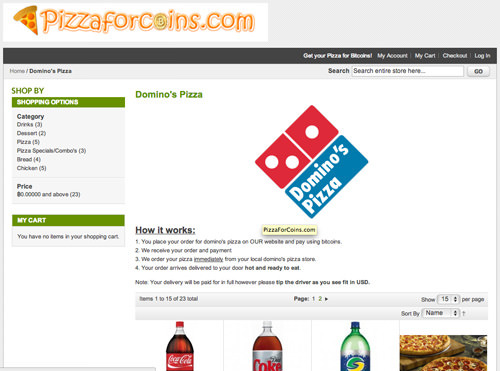 PizzaForCoins allows you to order from any nearby Domino’s, Pizza Hut or Papa Johns. Pay in Bitcoins to PizzaForCoins, and they’ll order your pizza(s) for you. PizzaForCoins is currently available for United States and Australian customers only; the United Kingdom service is currently offline, while a Canadian service is "coming soon." 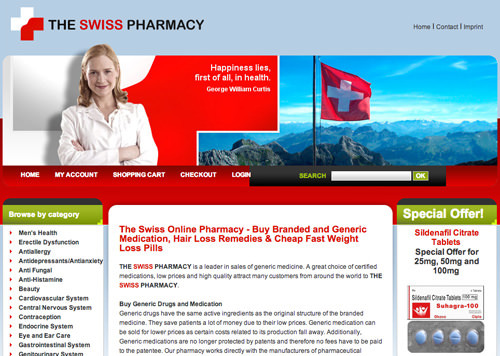 The Swiss Pharmacy provides high-quality medicine, both branded and generic. The Swiss Pharmacy accepts Bitcoins alongside traditional money, and will ship worldwide, with some exceptions that are listed on the website. 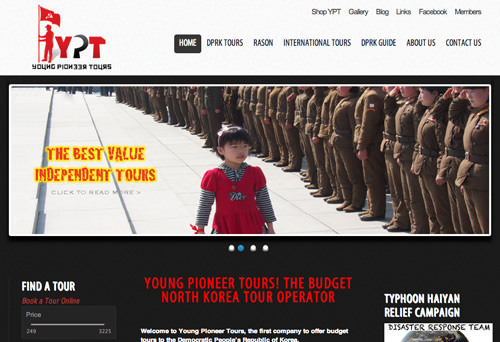 Young Pioneer Tours operates budget group and individual tours to North Korea (including the Rason Special Economic Zone) and other parts of the world tourists often avoid. Prices on the website are listed in Euros, but Young Pioneer Tours accepts Bitcoins. 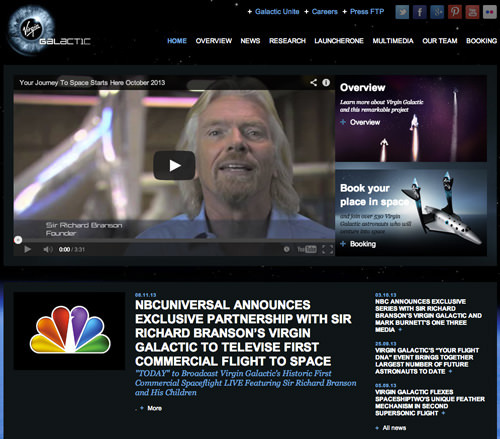 Richard Branson’s Virgin Galactic venture, which aims to promote space tourism, recently announced that it had begun accepting Bitcoins as payment for their suborbital space flights. CheapAir recently announced that they would begin to accept Bitcoin as a way to pay for flights. 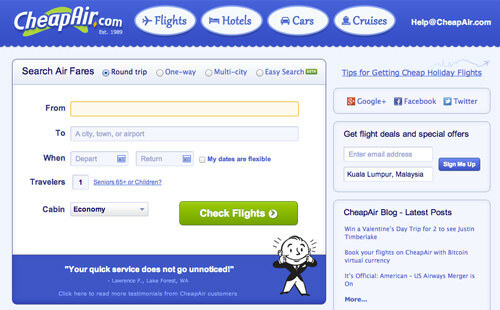 CheapAir intends to eventually allow you to book hotels and flights using Bitcoin via their iOS app. 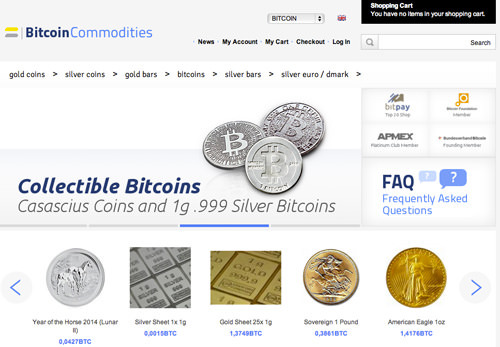 BitcoinCommodities sells gold and silver coins, bars and sheets. As the name suggests, it accepts Bitcoin payments. Orders ship internationally, either from Germany or drop-shipped from the USA. 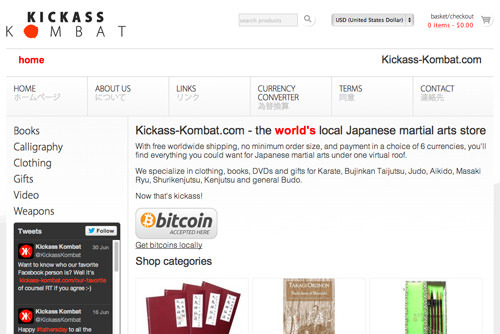 Kickass Kombat sells Japanese martial arts weapons, clothing, DVDs, gifts and accessories. They ship worldwide, and accept payments in Bitcoin. 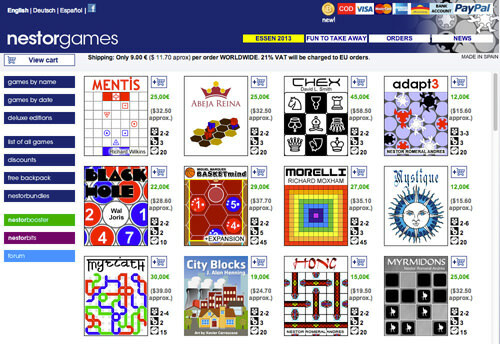 Nestorgames is an independent board game manufacturer with a large selection of board games to choose from. Bitcoins can only be used to purchase bundles; Bitcoin purchases get a 10% discount on the price of the bundle. 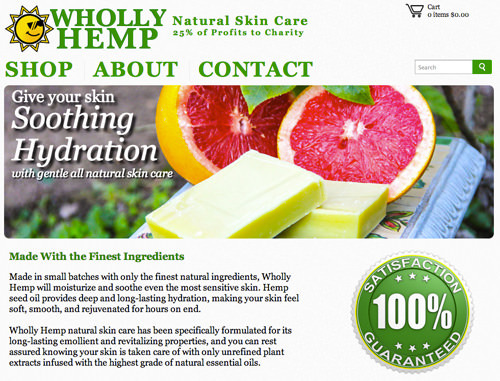 Wholly Hemp manufacture and sell skin care products made from hemp seed oil. 25% of their proceeds go to charity. Prices are not listed in Bitcoin on the site, but you can pay using Bitcoins at checkout.